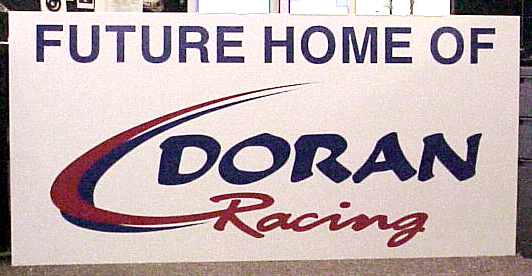 Corrugated Plastic signs are cut to your specified size as large as 8' x 4'. Full color print and quantity discounts available. This is a great temporary outdoor material.